Zoho announced several new products in Austin, Texas this week in front of a crowd of 1700. 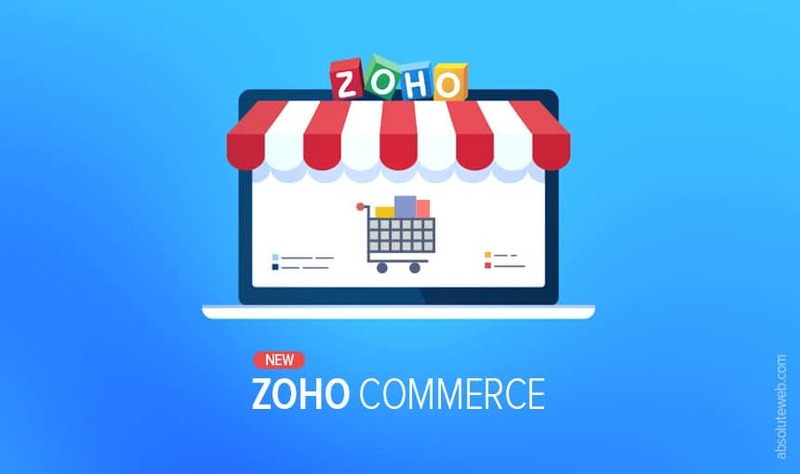 The most notable, Zoho Commerce, an integrated e-commerce platform. Zoho integrates with several applications to drive productivity and efficiency. 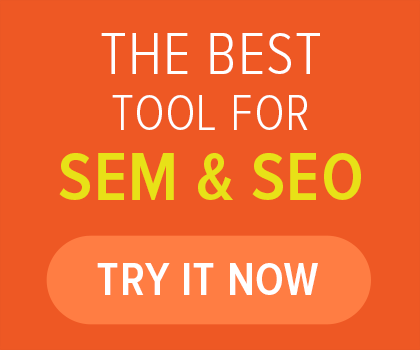 This new application allows users to build an e-commerce site without any coding. Zoho is a cloud-based platform used by small business owners to drive growth. 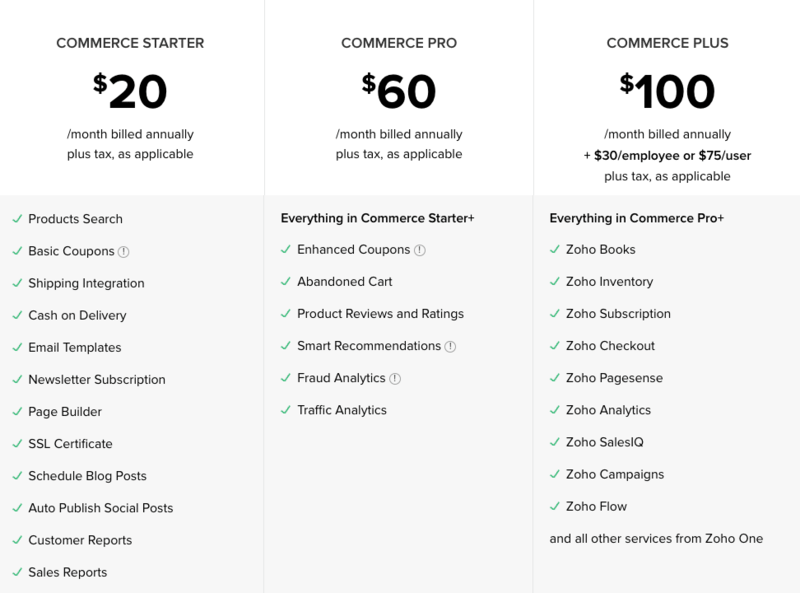 Business owners using Zoho can now reach new consumers through e-commerce. 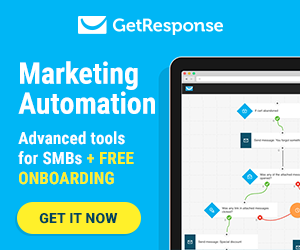 CRM integrations and tools to enhance customer engagement for increased conversion rate. The maximum online sales are capped at $150,000 per year. Any additional sales beyond will be subject to additional charges. The number of products you can input in your store is 500 for starter, 10,000 for Pro, and 20,000 for Plus. The number of customer portals is set at 2000 for Starter, 25,000 for Pro, and 40,000 for Plus. Only the Starter level has a limit on bandwidth capped at 10 GB/ month. Each level has a limit on the number of pages but does not include product and category pages. The number of users is capped at 2 for Starter and 6 for Pro, however, Plus does not list a cap on users. Additionally, contributors are also capped with 1 contributor for Starter, 6 contributors for Pro, and no cap listed for Plus. Request a demo or sign up now to get started with Zoho Commerce. 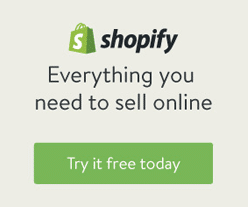 Looking for more news on new E-commerce products? Check out our article on the new Instagram Checkout feature. Absolute Web Services specializes in e-commerce, digital marketing, and other services related to digital commerce. If you need help with your e-commerce website, contact us today.